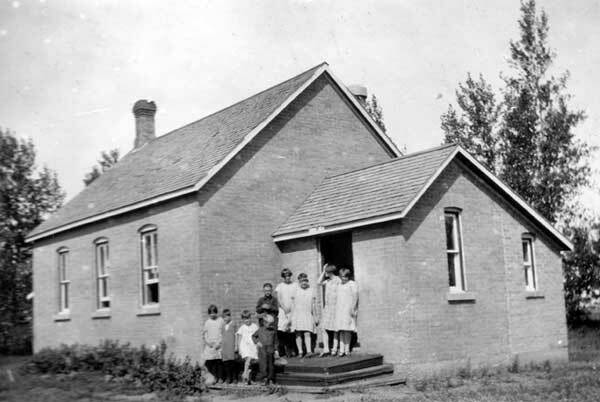 The Forbes School District was established formally in June 1898 and a school building was erected the next year at NE5-7-22W in the Rural Municipality of Glenwood. The school closed in 1953 and its remaining students went to Hartney Consolidated School No. 2389. The district was dissolved in July 1960. 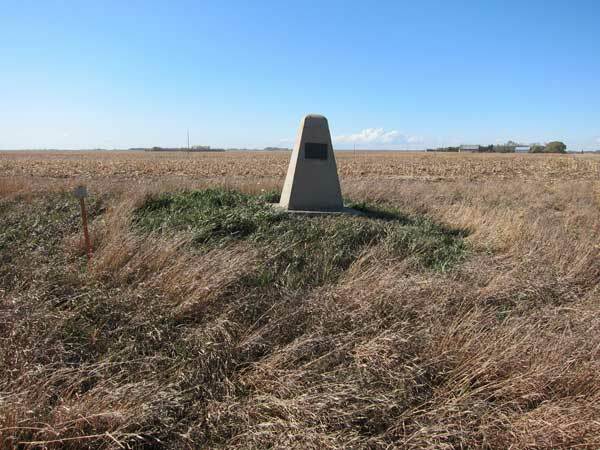 The school building is no longer present at the site, being replaced by a commemorative monument. The teachers of Forbes School (1899-1952) were W. A. Beynon, Bella Sharmon, Alma Western, Alice Sharmon, May Sharmon, Mary Moore, L. M. MacDonald, Ida Smiley, Alice Turton, E. E. Dorsey, L. Ridell, J. Wark, Marion Pollock, Stella Martin, Winnifred Forbes, E. Johnston, Carrie B. Doughty, Dorothy G. Aldis, Annabell Hunter, Anna Lee, Jean Guthrie, Annie Christian, Jean Burnett, Edith Smith, Bernice Forbes, M. E. Pollock, Mary Davidowsky, Douglas Duncan, Sarah Wilson, Eva Duncan, Joan Merrill, T. C. Brune, L. Denbow, Fred Schwarok, and Victoria Schwarok. GR8461, A0233, C131-2, page 31. 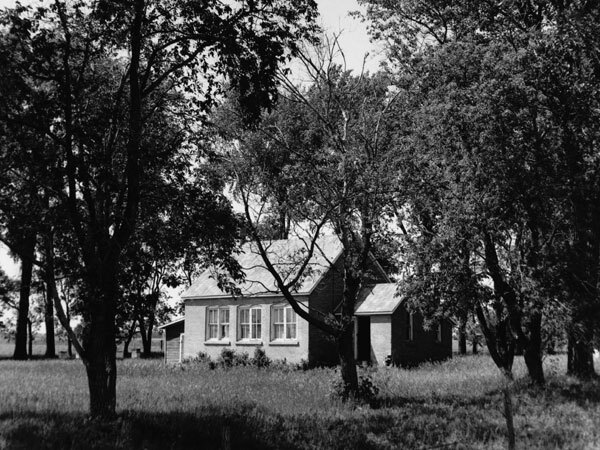 Source: Archives of Manitoba, Architectural Survey, Hartney District.